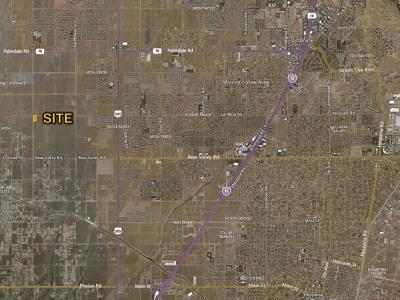 Directions: Take The I-15 N And Exit Highway 395 Towards Adelanto. Make A Left Onto Bear Valley Rd. 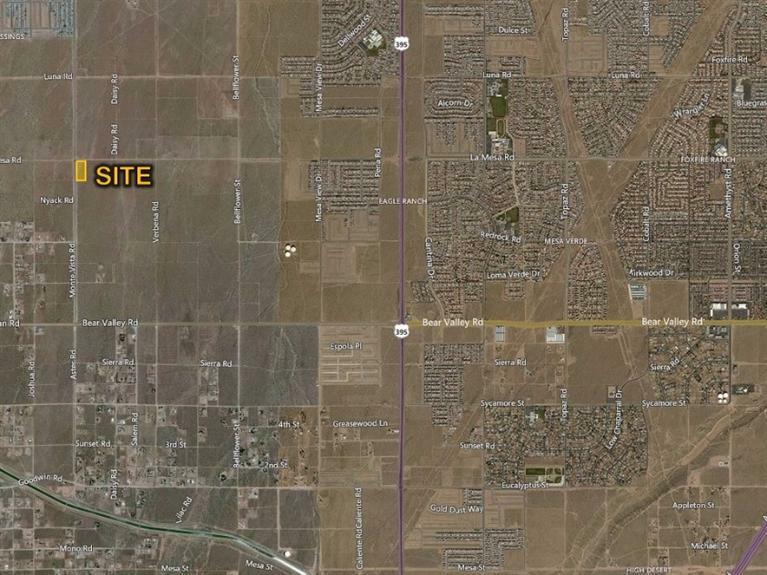 Make A Right Onto Monte Vista. 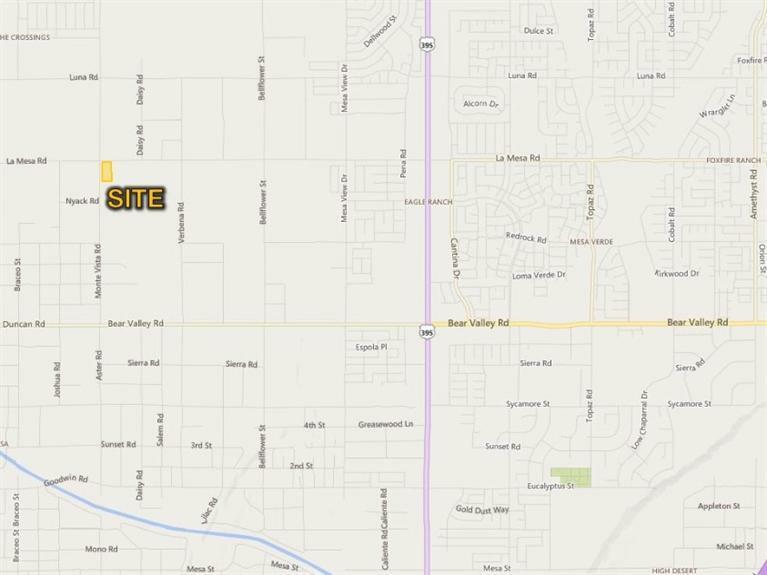 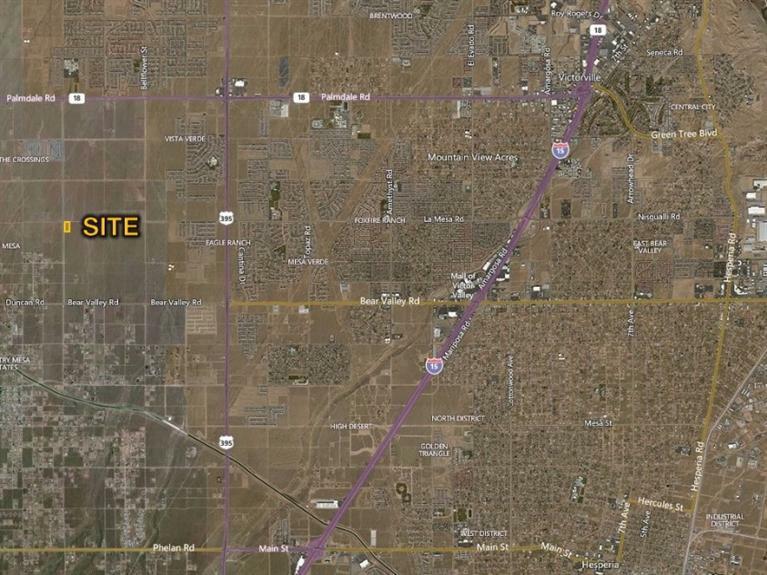 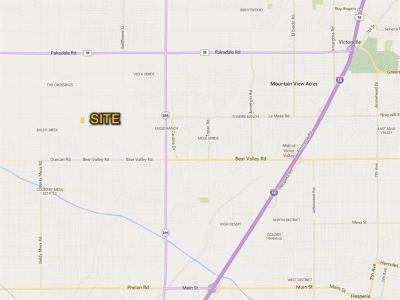 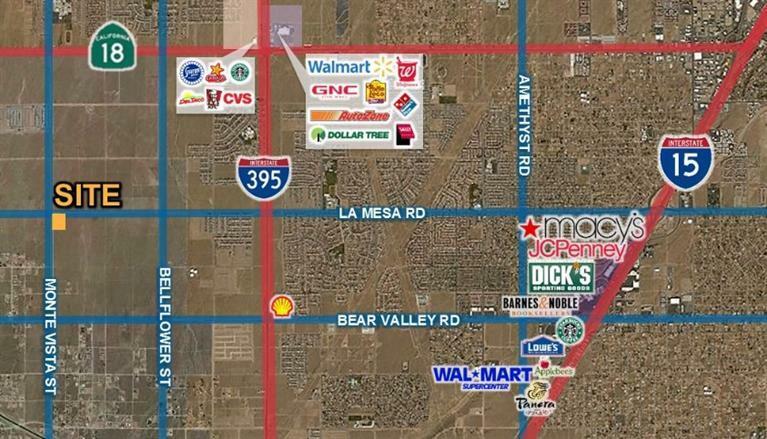 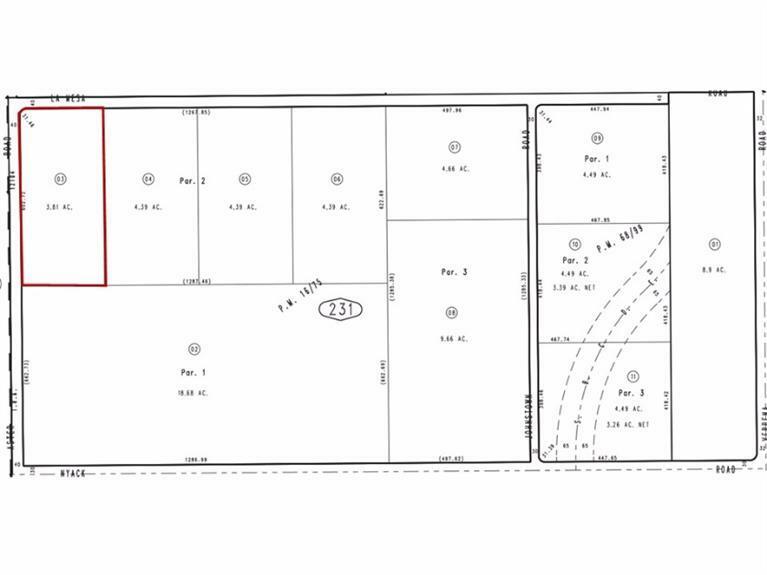 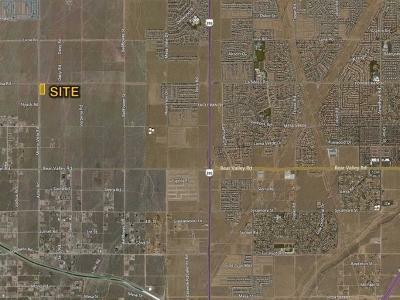 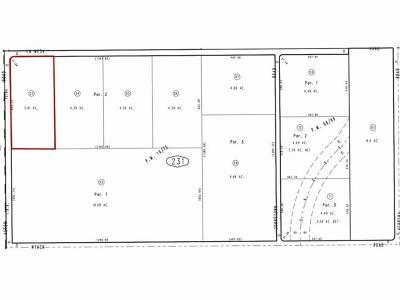 Property Is On The Sec Of Monte Vista Rd And La Mesa Rd.